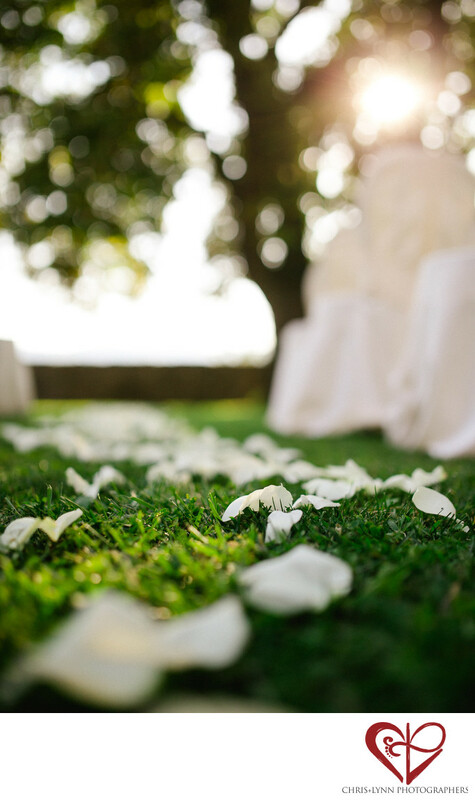 The gardens at Dvorec Zemono are surrounded by vineyards and peach trees, perfect for a classic wedding of sunlight and simplicity. Location: Gostilna pri Lojzetu - Dvorec Zemono, Zemono 7, 5271 Vipava, Slovenia. 1/4000; f/1.8; ISO 400; 35.0 mm.